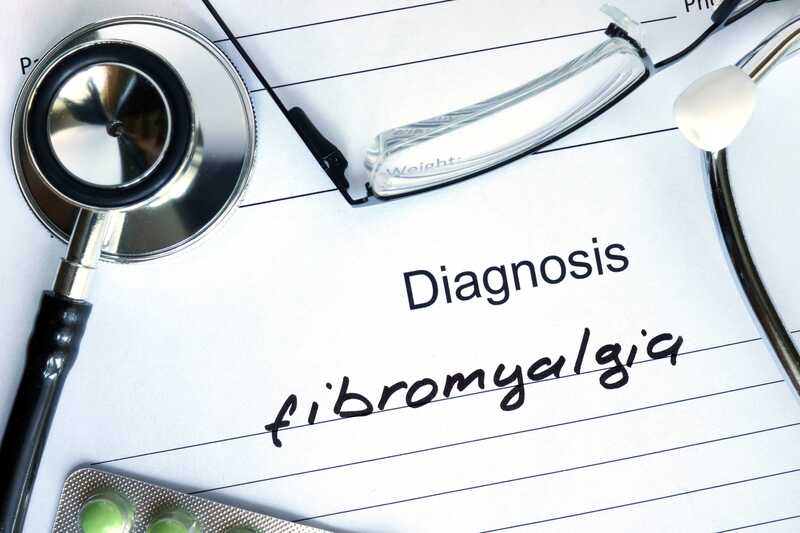 If you are experiencing symptoms of fibromyalgia contact us today for a complimentary exam, consultation and X-rays as needed, to determine if chiropractic care can help you. Call us at 816-373-3373 or request an appointment online. 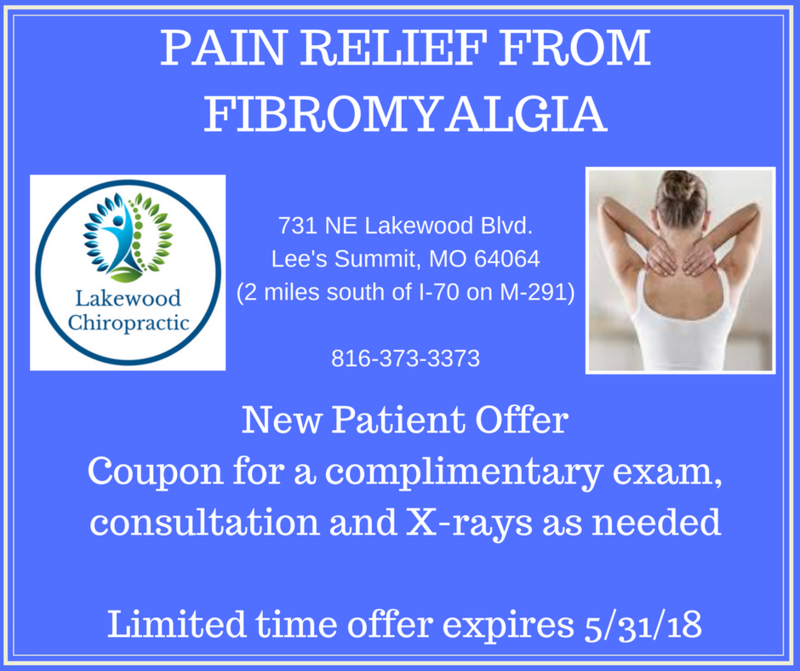 Please present this coupon at your appointment by printing, saving to your phone, or simply mentioning this offer. We look forward to helping provide you relief from your pain and restoring normal body function.